10 photos £60 pppw / £294.6 pppcm Simonside Terrace Heaton 5 bedrooms | Available Now view details > Book Viewing > Fantastic 5 bed property situated just off Chillingham Road, easy walking to Metro station also on the bus route giving quick journey times into city centre. Large living room with leather sofas and dining table, fitted kitchen and 2 bathrooms with showers. Combi boiler heating and double glazed throughout. Bedrooms with Ikea oak furniture and comfy beds. Bills can also be included in 1 fixed monthly rent! Fantastic 5 bed property situated just off Chillingham Road, easy walking to Metro station also on the bus route giving quick journey times into city centre. Large living room with leather sofas and dining table, fitted kitchen and 2 bathrooms with showers. Combi boiler heating and double glazed throughout. Bedrooms with Ikea oak furniture and comfy beds. Bills can also be included in 1 fixed monthly rent! 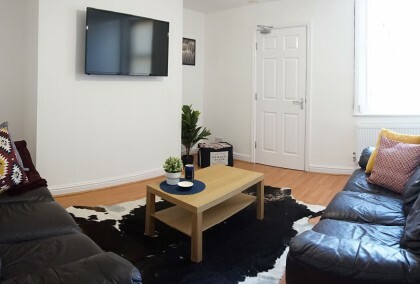 7 photos £70 pppw / £303.33 pppcm Second Avenue Heaton 2 bedrooms | July 2019 view details > Book Viewing > Ground floor two bed flat in a popular location between Chillingham Road and Heaton Road. 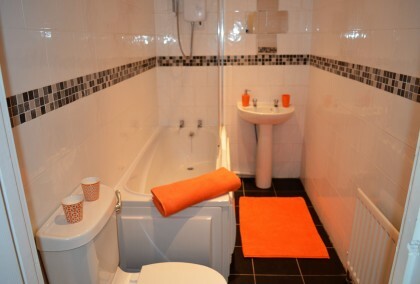 The property is a short walk to local amenities including shops, takeaways and the metro station. It also benefits from being on the number 1 bus route with easy access to City Centre and Universities. The property briefly comprises of large lounge, fitted kitchen with appliances, bathroom, two double bedrooms. There is street parking and shared rear yard. Ground floor two bed flat in a popular location between Chillingham Road and Heaton Road. 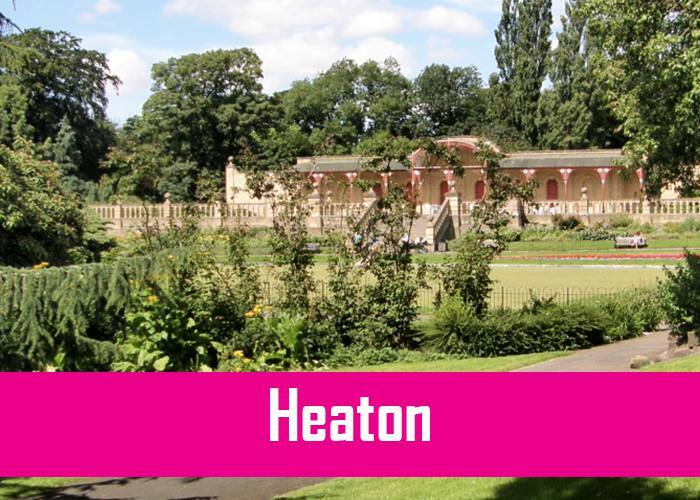 The property is a short walk to local amenities including shops, takeaways and the metro station. It also benefits from being on the number 1 bus route with easy access to City Centre and Universities. The property briefly comprises of large lounge, fitted kitchen with appliances, bathroom, two double bedrooms. There is street parking and shared rear yard. 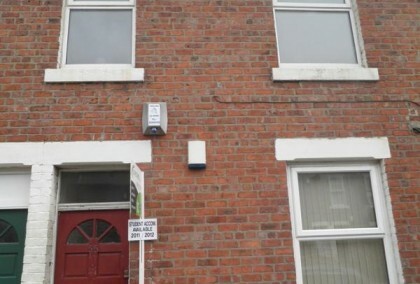 6 photos £76 pppw / £329.33 pppcm Bolingbroke Street Heaton 2 bedrooms | September 2019 view details > Book Viewing > Well presented ground floor flat in an excellent location with easy access to the City Centre and Universities. Close to all local amenities including shops, bars and transport links. The property provides spacious living to include lounge, fitted kitchen, 2 double bedrooms and main bathroom. Also benefiting from front garden and rear yard. Well presented ground floor flat in an excellent location with easy access to the City Centre and Universities. Close to all local amenities including shops, bars and transport links. The property provides spacious living to include lounge, fitted kitchen, 2 double bedrooms and main bathroom. Also benefiting from front garden and rear yard. 13 photos £0 Warwick Street Heaton 5 bedrooms | Available Now view details > Book Viewing > A Modern 5 bedroom Apartment situated in an excellent location on the border of Sandyford with less than a 10 minute walk to City Center and Universities, also on the number 1 bus route. The property benefits from a spacious lounge with leather sofas, Study room, Modern fully fitted kitchen including large fridge freezer, Dish Washer and Washing machine, 2 bathrooms with showers, five double bedrooms including Ikea Oak furniture. Other features include Alarm, GCH, Double Glazing, Lockable bedroom doors. A Modern 5 bedroom Apartment situated in an excellent location on the border of Sandyford with less than a 10 minute walk to City Center and Universities, also on the number 1 bus route. The property benefits from a spacious lounge with leather sofas, Study room, Modern fully fitted kitchen including large fridge freezer, Dish Washer and Washing machine, 2 bathrooms with showers, five double bedrooms including Ikea Oak furniture. Other features include Alarm, GCH, Double Glazing, Lockable bedroom doors. Newcastle Student Housing have been managing and letting private student accommodation for over 40 years. Our team are very approachable and highly experienced to provide you with the best stress-free service as possible when placing you in Newcastle student accommodation. Newcastle Student Housing manages a portfolio of hundreds of properties. 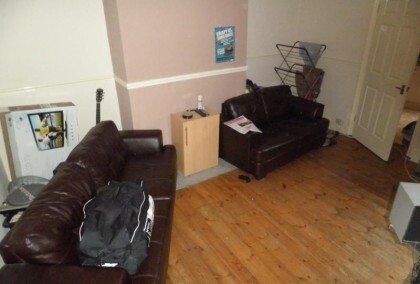 We can offer a great range of options for student flats and houses in Newcastle. 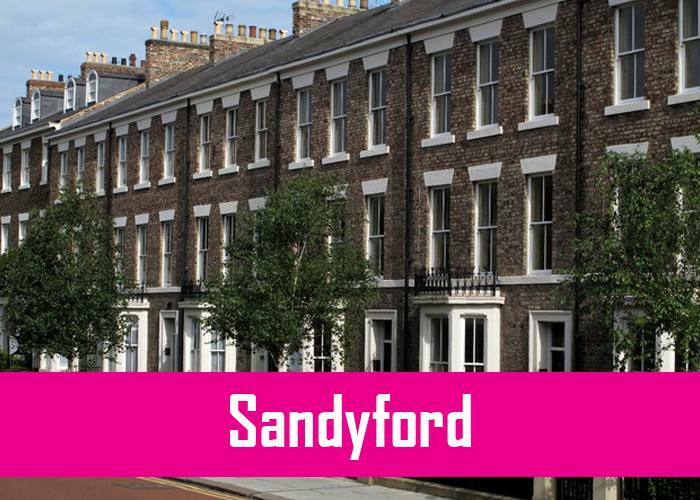 Our Student accommodation in Newcastle covers student flats and houses in Jesmond, Student flats in Heaton and Student flats in Sandyford. 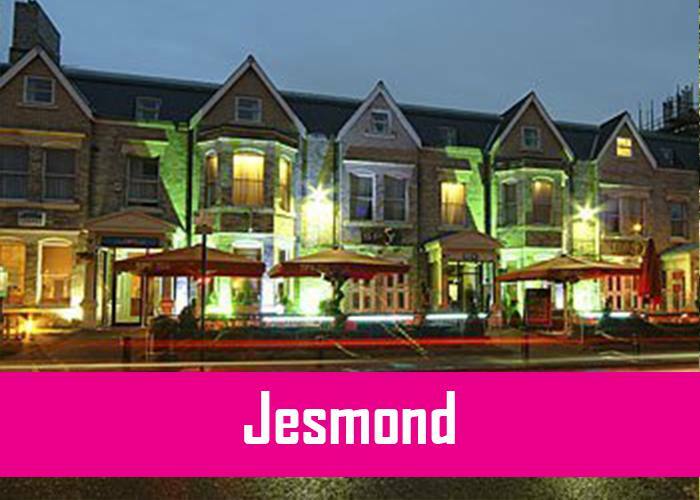 Whether you’re looking for a flatshare in Jesmond, some cheap student accommodation including bills or a 2 bed flat to rent, Newcastle student Housing has the right property for you. Please feel free to contact the Newcastle Student Housing team if you have any queries regarding student accommodation Newcastle. Read our testimonials from our satisfied students. You can now submit a maintenance request online. We can pick you up and drop you off for viewings.